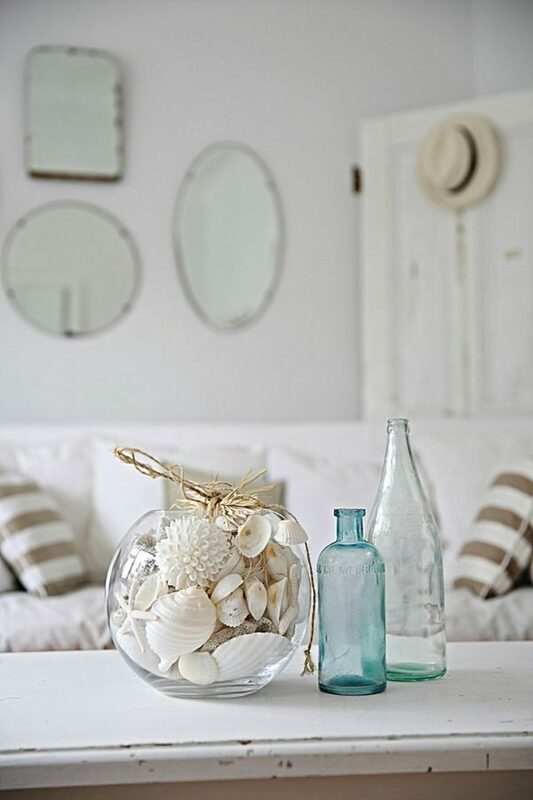 It is the season for summer vacation. 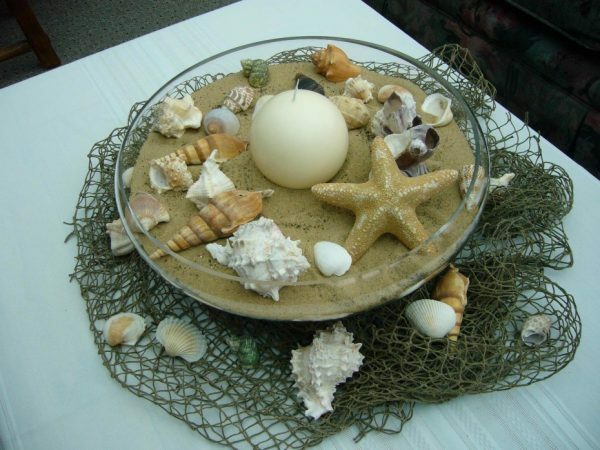 Don’t forget to bring a souvenir from the place you visit. 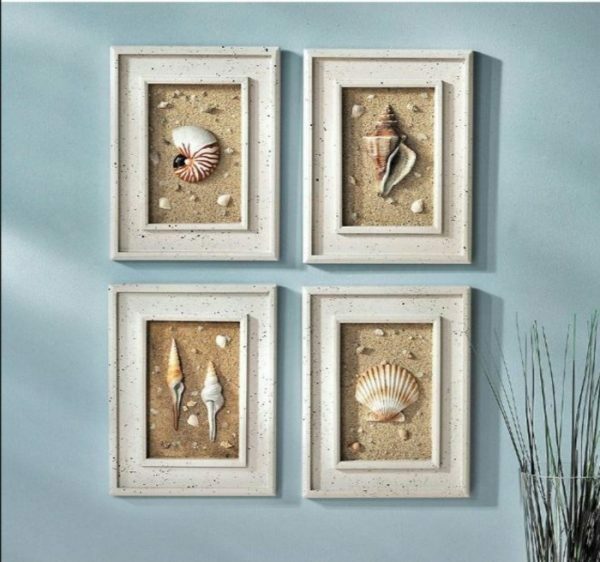 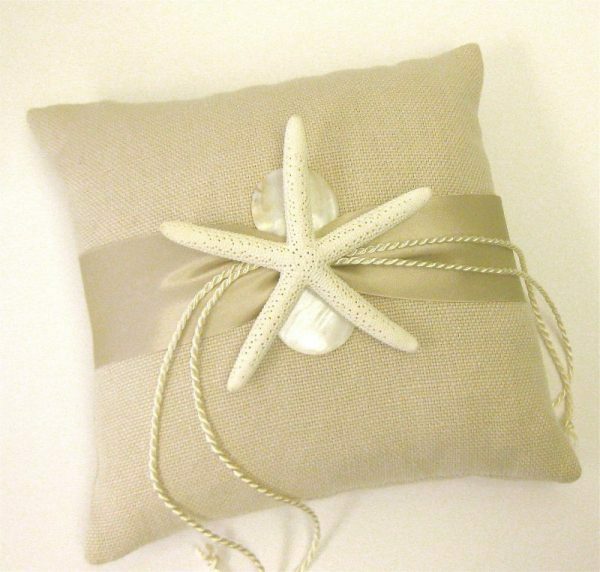 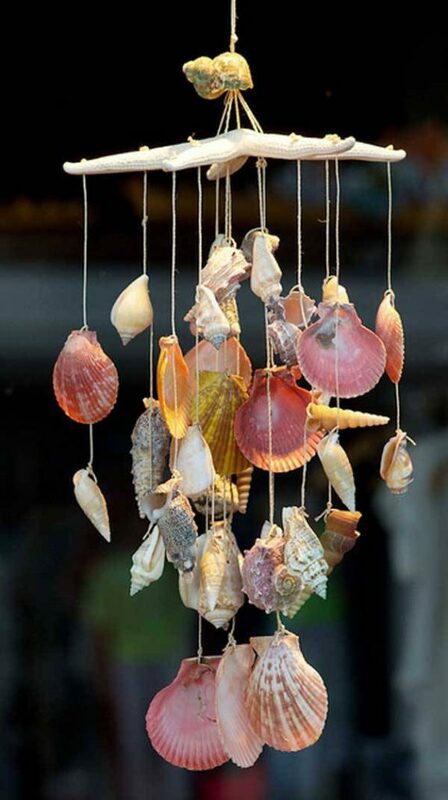 With souvenir you can make wonderful decorations and enter marine feeling in your home. 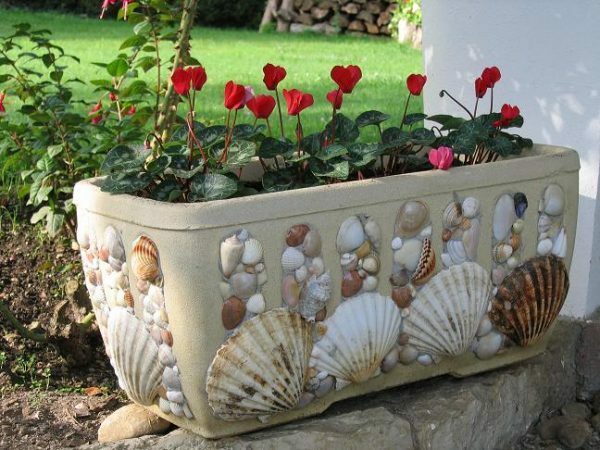 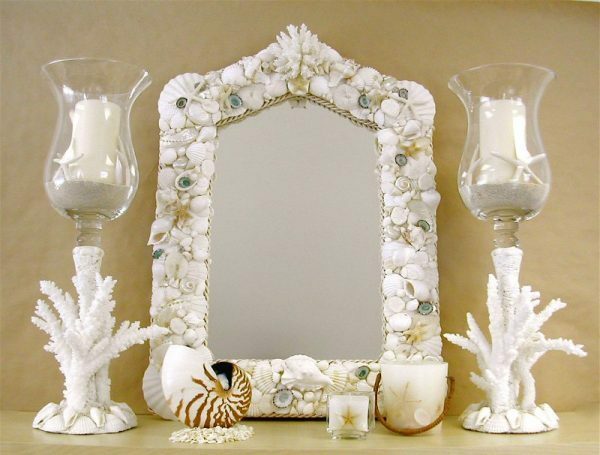 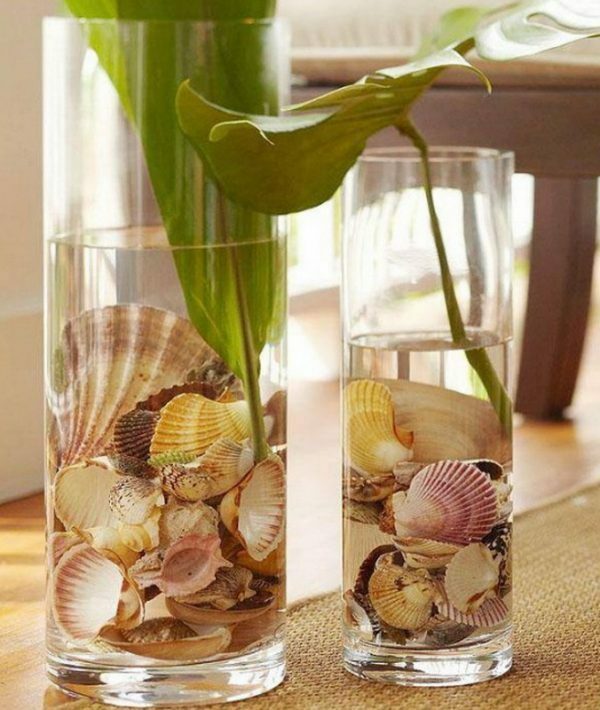 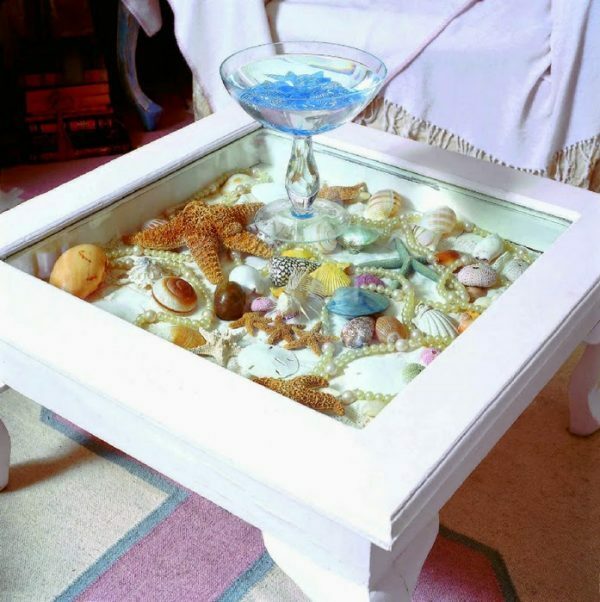 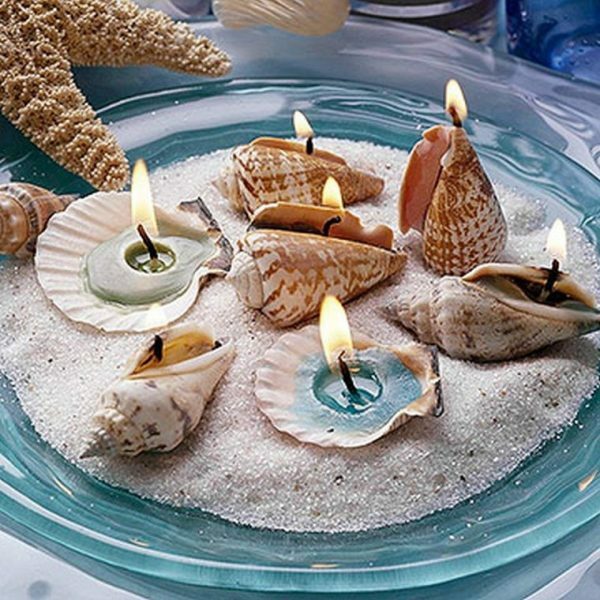 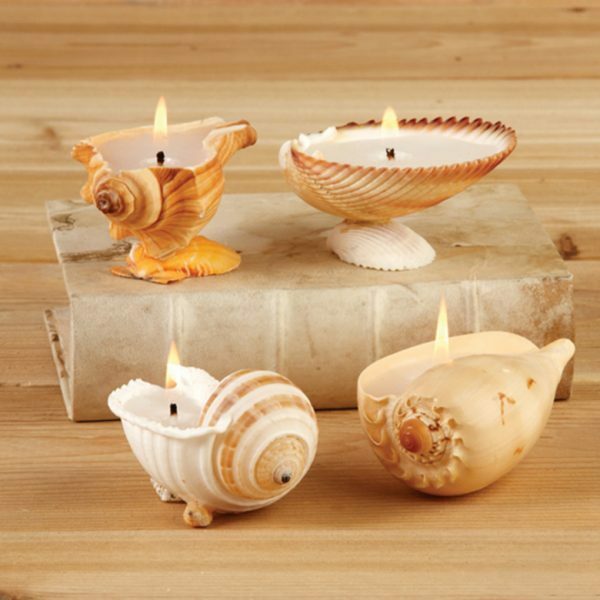 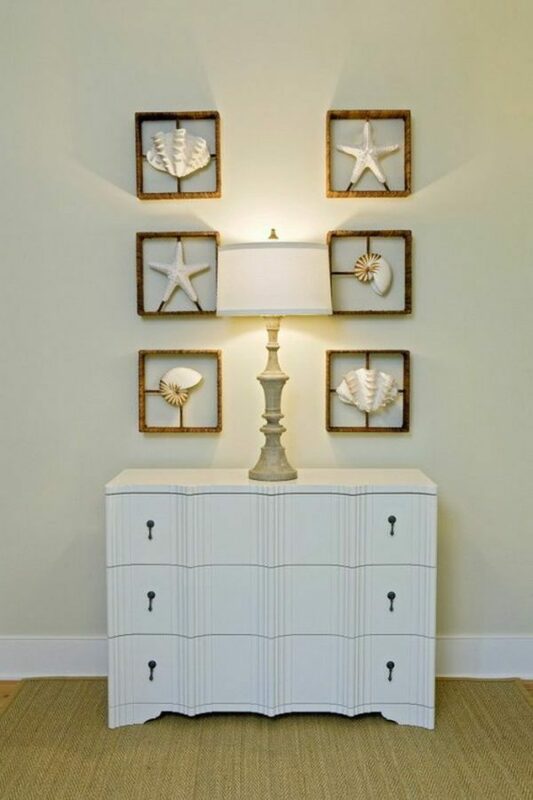 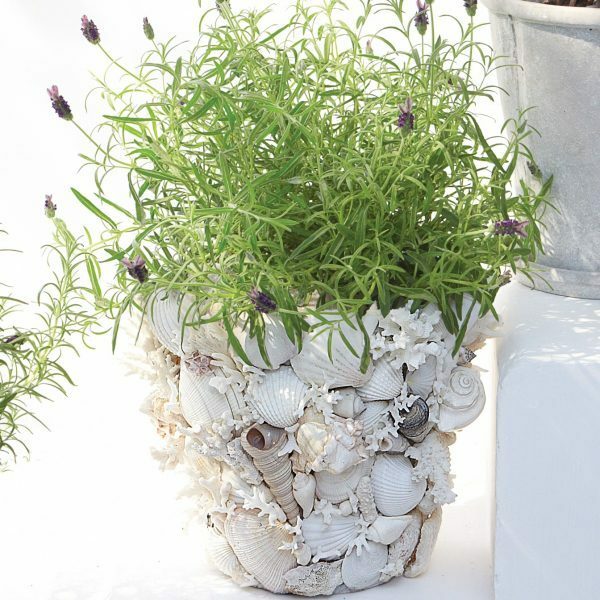 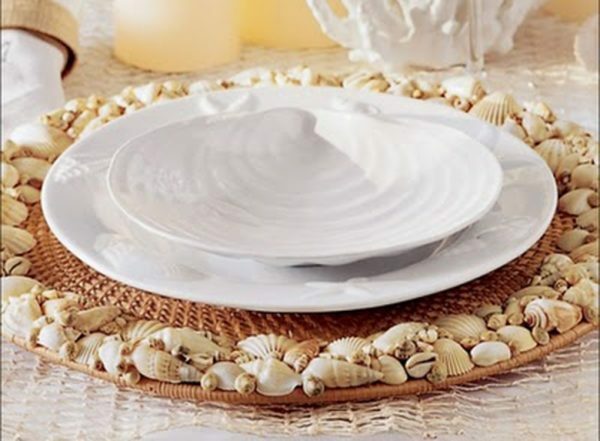 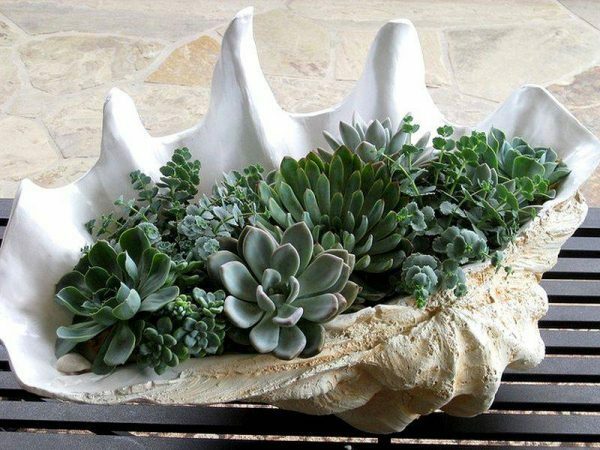 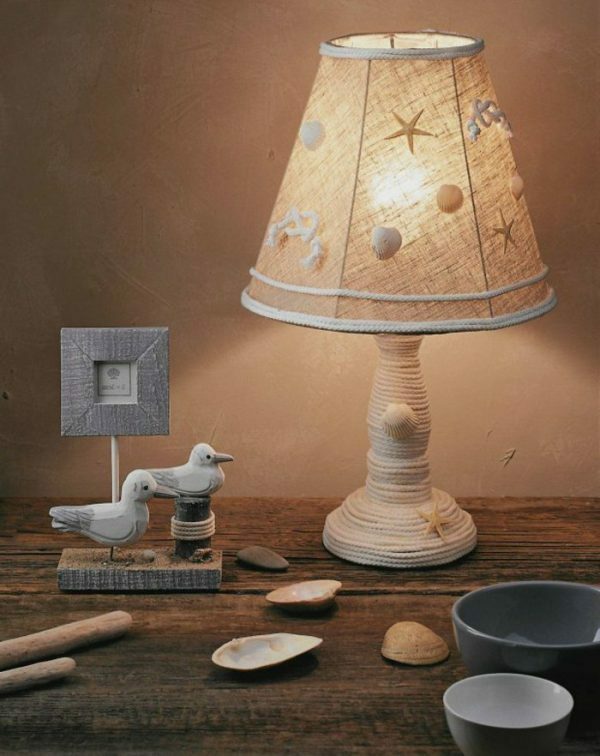 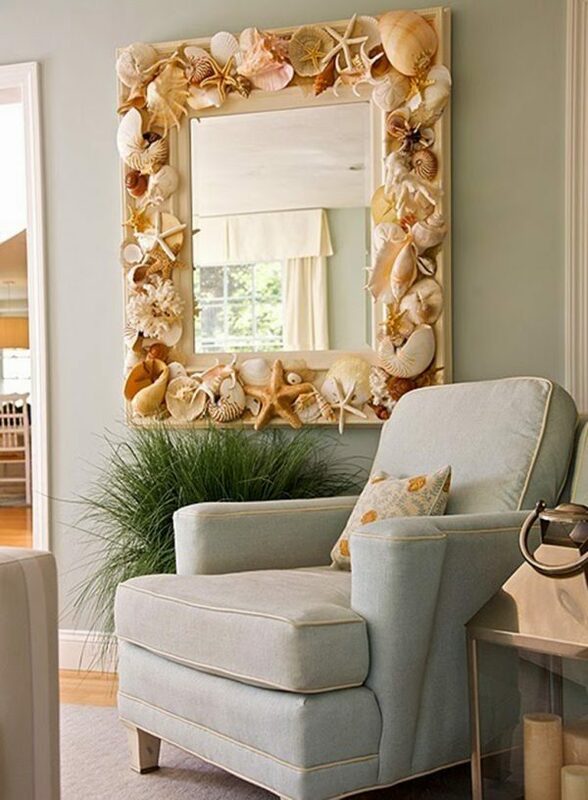 For your inspiration, see what the skilled people do with sea shells.